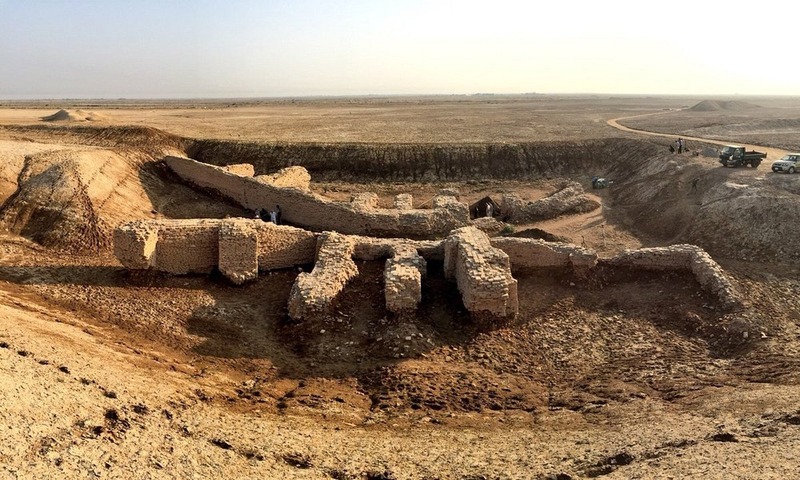 The ancient Sumerian city of Girsu, located approximately midway between the modern cities of Baghdad and Basrah, in southern Iraq, is one of the earliest known cities of the world. At least five thousand years old, Girsu became the capital of the Lagash kingdom, a sacred metropolis devoted to the Sumerian heroic god Ningirsu, and continued to be its religious center after political power had shifted to the city of Lagash. It was at Girsu that evidence of Sumerian civilization was first discovered in the form of thousands of cuneiform tablets with records of economic, administrative and commercial matters of the city. 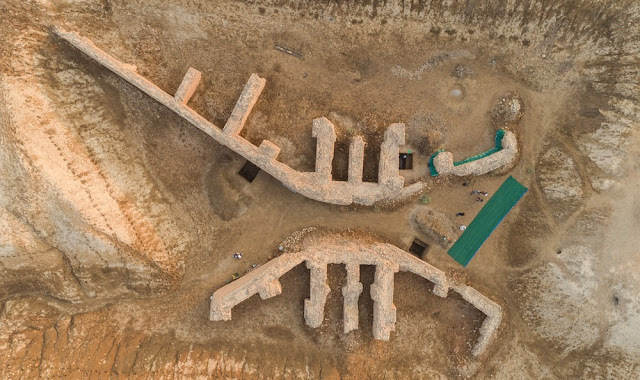 Over fifty years of excavations of this mega archeological site has brought to light some of the most important monuments of Sumerian art and architecture, including a 4,000-year old bridge built of baked brick, which is the oldest bridge discovered in the world to date. 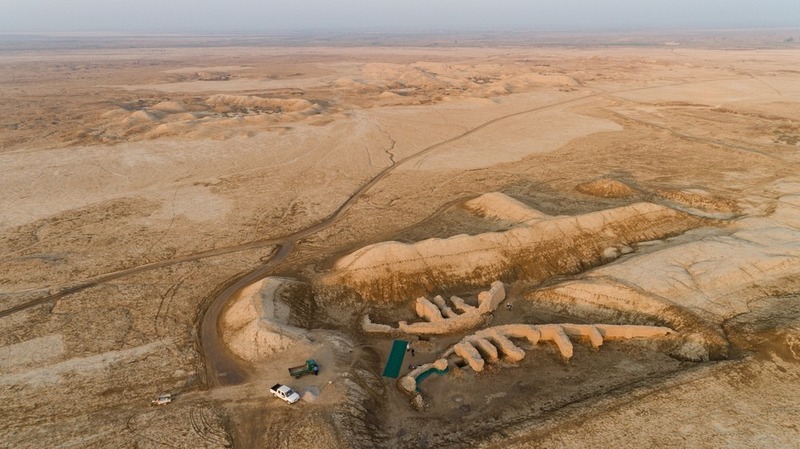 Girsu was first excavated by a team of French archeologists in 1877, which was unfortunate, because the site was excavated too early before modern techniques of excavation and preservation had been invented. The French were also not very keen to follow protocol and paid little attention to preserving architectural remains. Treasure hunters then looted large quantities of tablets and other artifacts and sold them to collectors. It is estimated that between 35,000 to 40,000 tablets were looted from Girsu and subsequently appeared on the market, as opposed to only 4,000 tablets excavated by the French. The Bridge of Girsu was first discovered in the 1920s. At that time it was variously interpreted as a temple, dam and water regulator. It was only recently that the structure was identified as a bridge over an ancient waterway. Since the excavation nearly a century ago, the bridge has remained open and exposed to the elements, with no effort made at conservation or plans to manage the site. 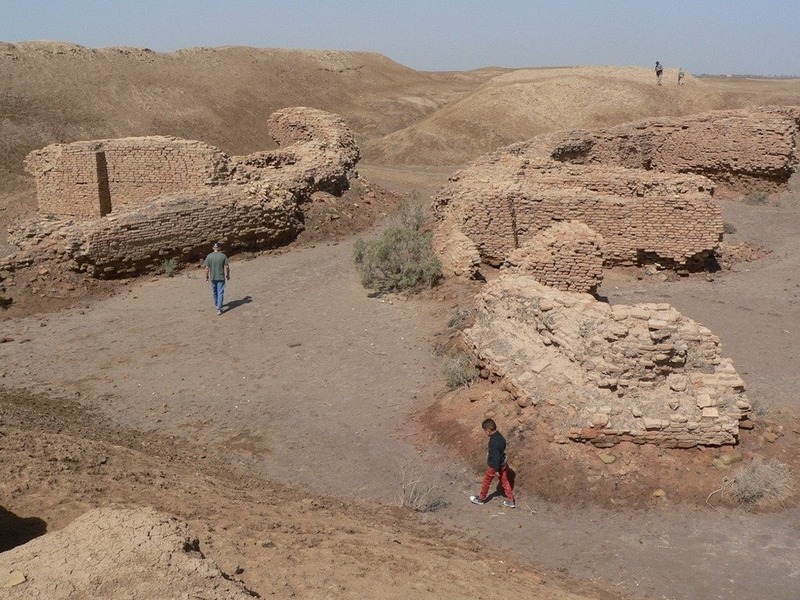 Girsu’s modern Arabic name is Tello, and this site is currently being used by the British Museum, with funding from the UK government, to train Iraqi archaeologists in cultural heritage management and practical fieldwork skills. According to a recent announcement made by the museum, restoring the 4,000-year-old bridge will be part of the training program.